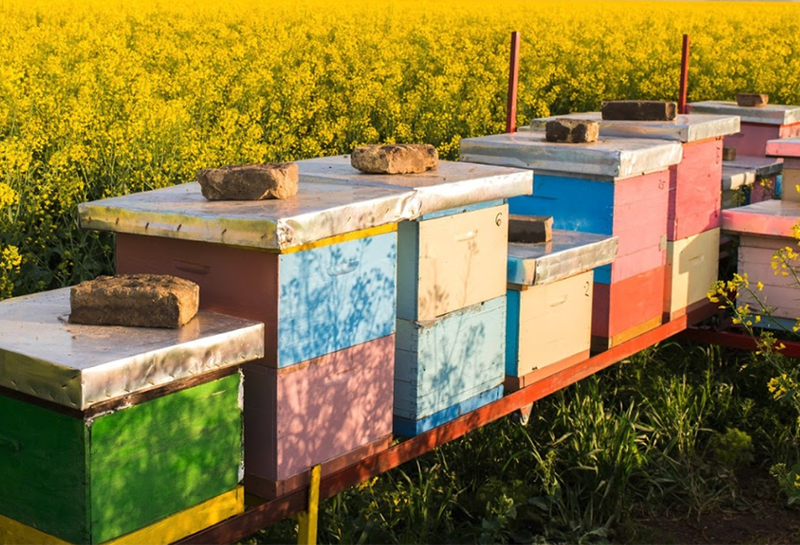 How did Apiculture.net become a leader in its field with PayPlug? Since 1997, Apiculture.net team goes the extra mile to offer the best beekeeping equipment to their customers, be they amateurs or professionals, to help them feed their passion in the best possible conditions. Since the beginning, what the team appreciates most with PayPlug is the simplicity of our solution : "we were looking for a payment module which would be trustworthy, ergonomic and easy to install. We found it!" The support we offer is also important for the team : "PayPlug team is benevolent and is always keen to hear our suggestions to improve the module." Recently, we have shown them how the one-click functionality could help them improve their sales. The bonus? The fact that our solution is french! This information is even written on the website page called "payments possibilities". PayPlug, a 100% French solution, very quick to install, simple and efficient to use! Les Savons de Joya needed a more stable payment solution in order to develop their business without having to worry.